Dedicated to making your complicated projects into an affordable and easy reality. 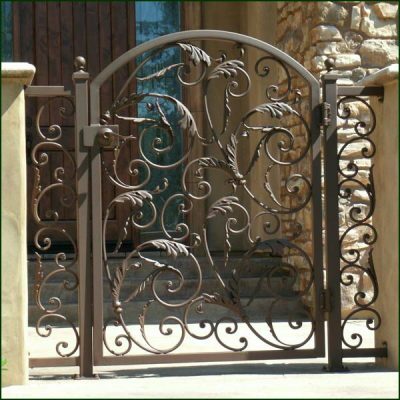 We take Pride in our craftsmanship as well as all products we use. We make sure to Deliver all projects on time and on budget everytime. 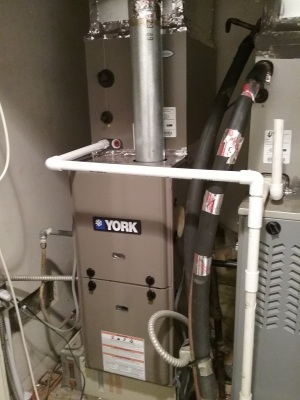 Our Clients are our priority making sure we make you feel comfortable with every choice you make. We take time to plan and hunt down the best materials for your needs while keeping cost as low as possible. We love the fact that our current customers feel like family with our company and we hope that all new clients can too. 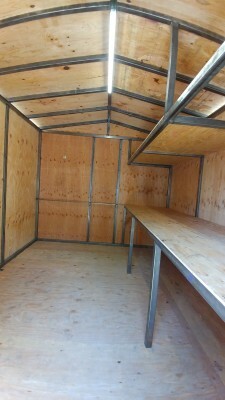 We build Custom sheds to fit your needs. You can choose from Metal or wood frames. we can add windows and skylights. Choose from wood panels to metal panels or stucco. We can even build you a shed to match your home. 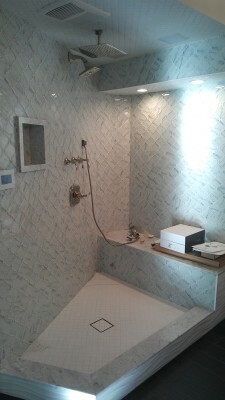 Our professional Tile and Marble Installers have years of experience and deliver nothing short of perfect Installs every time. From Removing unwanted concrete to adding new concrete we do it all. 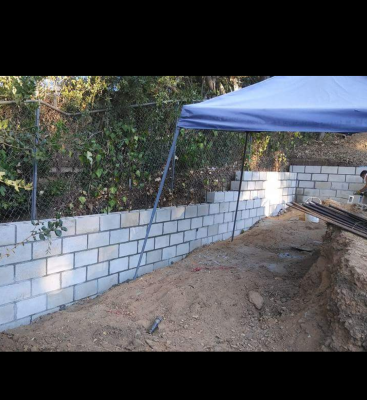 Regular cinder block walls to small retaining walls. we also pour concrete slabs. 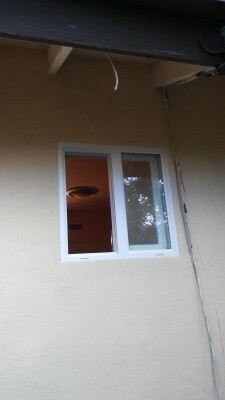 We replace windows, doors, sliders and French doors. We match your exterior and interior finish from stucco to paint.